Best Copenhagen Blogs 2019 - As Selected by Locals! 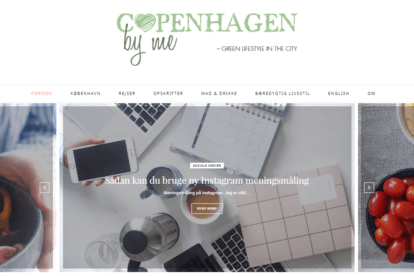 Best Copenhagen Blogs 2019 – As Selected by Locals! We asked our own Copenhagen bloggers about their favorite independent Copenhagen blogs & websites. Here’s a list of their tips in alphabetical order! If you’re in the market for an entertaining and informative blog about life in Copenhagen through the eyes of a local, Copenhagen By Me (in Danish – translation here) is a great blog to check out. The blog regularly posts about great places to eat, offers fun tips on what to do, where to go, and what to see in the city. Besides of that, it talks about the culture and lifestyle of Copenhagen. Are you ready to check out all the best places to grab a bite to eat while traversing the busy streets of Copenhagen? You should check out Copenhagen Foodie for inspiration on places to go and foods to try out while you’re in the city. This blog regularly posts about interesting, new and classic restaurants. They also provide followers with places that are good for fine dining or high value for low cost. Check out and their amazing foodie guide for all the best spots in Copenhagen! 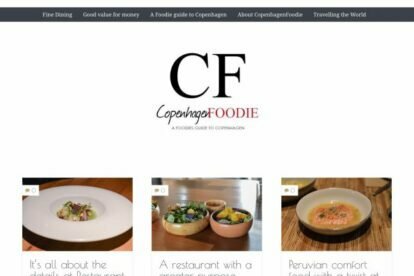 When it comes to touring through some of the best food places in Copenhagen, Foods of Copenhagen has some of the best content available. If you like to check out local restaurants, bars, and cafes, this is your blog. Plenty of tips on where to eat and what to try out while you’re there. 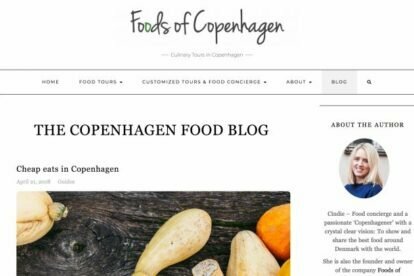 Foods of Copenhagen also offer food tours for those who are interested and ensure that their content is always interesting and up-to-date. 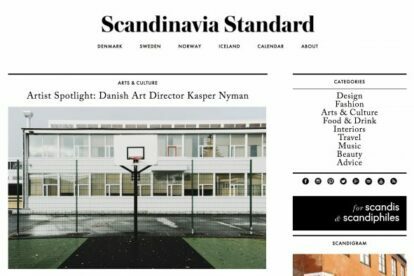 Although Scandinavia Standard also speaks about other parts of Scandinavia, their main focus lies on Copenhagen. They cover everything from fashion over culture to food and deliver a pretty complete picture of the region. It’s one of those blogs you can keep checking out daily; it won’t get boring. The division into the different Scandinavian countries makes it easy to browse around for inspiration. 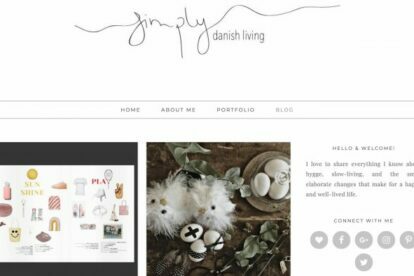 Simply Danish Living is an independent lifestyle and guide blog that is run by a Copenhagen local who is completely in love with their city. The blog follows both the blogger’s day to day life within the city. Apart from that, it also provides readers with great spots and events to check out. The articles are always informative, interesting and give fun tips and tricks. Perfect for enjoying Copenhagen’s culture, food and places to the utmost! 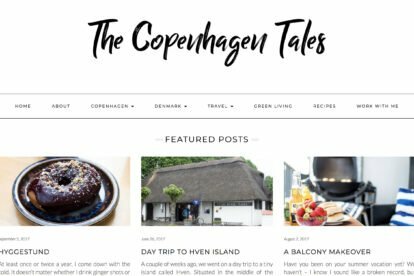 As an independently run blog, The Copenhagen Tales often times reads like an online magazine! The articles are well thought out and informative, the information and tips provided are fun, and the content stays up to date regularly. The blog as a whole is dedicated to both the culture and lifestyle of Copenhagen. Except for that, it also provides readers with fun and interesting places and events to check out. And let’s not forget about the great spots to eat at while traveling through the city. Did we miss any great Copenhagen blogs? Please let us know at copenhagen@spottedbylocals.com!